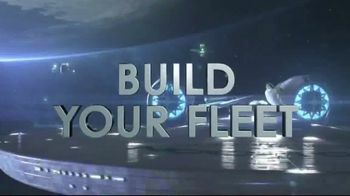 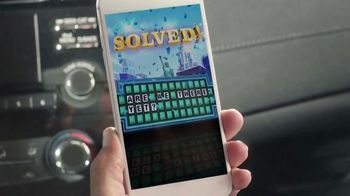 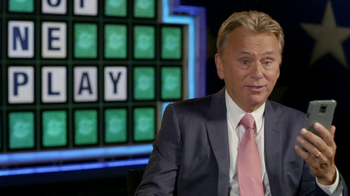 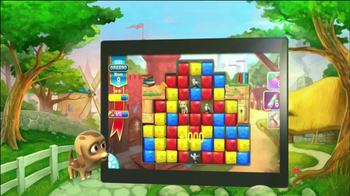 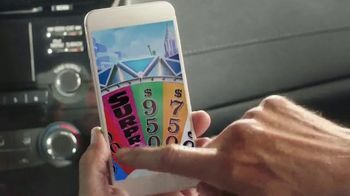 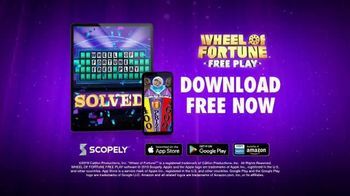 A dad is playing Scopely's "Wheel of Fortune Free Play" while on a road trip with his family. 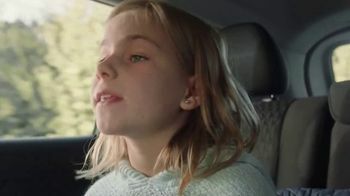 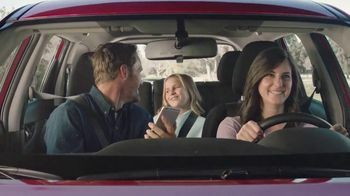 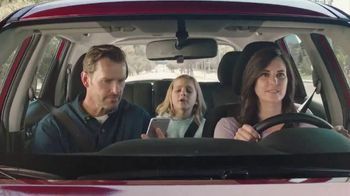 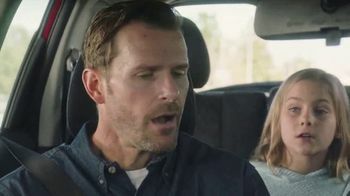 He's trying to figure out the answer to the clue, "What Are You Doing" but he's having trouble concentrating with his daughter asking, "Are we there yet?" 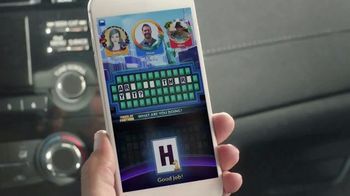 That is, until he realizes his daughter is giving him the answer to the puzzle.